Grace College and Ivy Tech have recently approved articulation agreements for three new online degree completion programs through the Grace Opportunity for Adult Learners (GOAL) program. These articulation agreements allow individuals graduating from Ivy Tech with an associate degree to seamlessly transfer all their college credits into one of GOAL’s Bachelor of Science degrees. Beginning in August 2014, Grace College will offer three additional degrees: a Bachelor of Science in Business Administration, Bachelor of Science in General Studies, and Bachelor of Science in Human Services. The GOAL program is specifically designed for adult learners, Ivy Tech graduates, and others who have obtained at least 60 hours of college credit, allowing them to complete their four-year degree while continuing full-time life responsibilities. With convenient scheduling, current technology, and outstanding instruction, Grace offers the faculty, courses, and academic resources to make completing a bachelor’s degree a reality. These three new degree options serve those who have interrupted their higher education journey for work, family, or other commitments, building upon previous college credits and life-long learning experiences to allow a student to complete the GOAL program in 16 months. 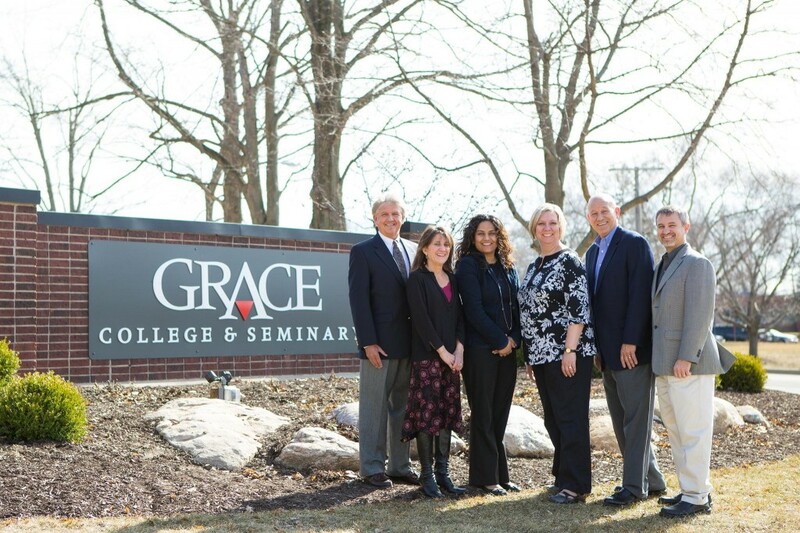 Grace College and Seminary is an evangelical Christian community of higher education that offers undergraduate and graduate degrees and applies biblical values in strengthening character, sharpening competence, and preparing for service. Grace College also offers flexible online graduate degrees, on-campus and online degree completion programs, and highly affordable, easily accessible degree programs in Detroit, Fort Wayne and Indianapolis. The 180-acre main campus is located in the historic resort town of Winona Lake, near Warsaw, Indiana. This article first appeared on the Grace College News & Events page.